Our service center makes it easy for you to get your vehicle repaired or serviced. Our website makes it easy to arrange for a meeting. Our dealership also has service specials on our site, which can help you find great savings the next time you see us. A quick perusal of our deals could help you make your next service visit more affordable. Need a difficult to find accessory? Just get in touch with our knowledgeable parts department and they can answer any questions you may have. Get a jump on your search by getting in touch with us, either over the phone or via our online parts form. 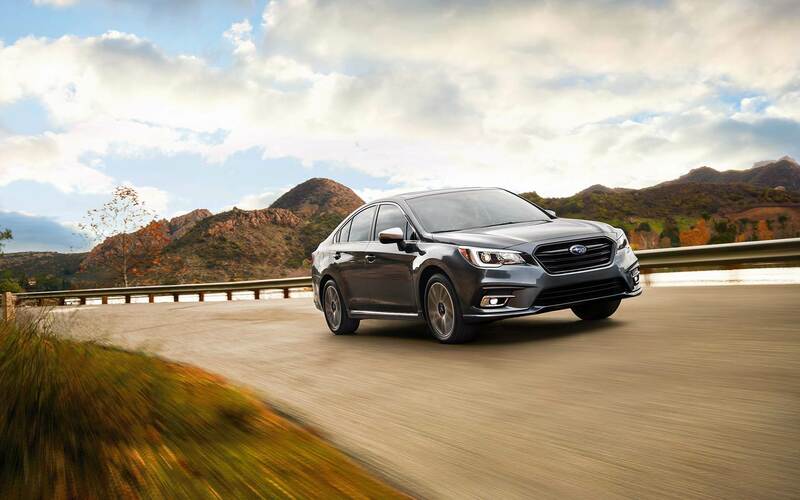 With professional experience, our expert service mechanics have the skills to service your Subaru. Our website's online parts form offers a convenient way of getting in touch. With knowledgeable professionals, our expert service staff have the skills to to keep your vehicle in top shape. Start your search by contacting us, either over the phone or by filling out the online parts form here on our site. West Chester is the county seat of Chester County and is also a borough. This borough was incorporated in 1799, after having been the seat of the government of Chester County for thirteen years prior. If you are interested in history, then there are plenty of historic places to visit in this borough. These places include Buckwalter Building, Butler House, William Everhart Buildings, Joseph Rothrock House, Warner Theater, Sharples Homestead, and West Chester Boarding School for Boys. West Chester has been home to a few movie productions, the most famous being Marley & Me, which starred the very famous movie actress Jennifer Aniston.